Home2nd Helpings: The Walking Dead Pre-Show! 2nd Helpings: The Walking Dead Pre-Show! 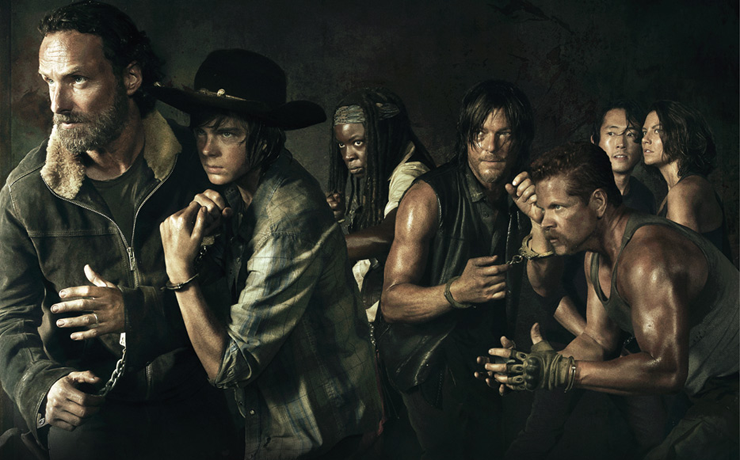 The season premiere of The Walking Dead is less than 24 hours away and we are giddy with excitement! In this special episode, we discuss where we left Rick and the Gang and the various directions we see the show headed in the future. We also play a whirl-wind game of who lives and who’ll be Walker-bait. Enjoy! ← Obi-Wan Getting His Own Trilogy?